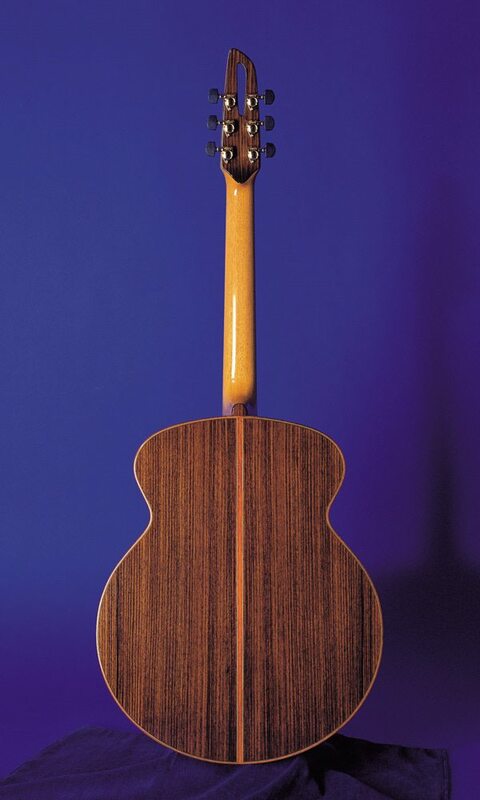 This fine flattop guitar utilizes some of the theoretical principles pioneered by Michael Kasha and Richard Schneider. Combining the finest possible materials and a painstaking construction method, the AM2 Supreme achieves the highest quality of sound. 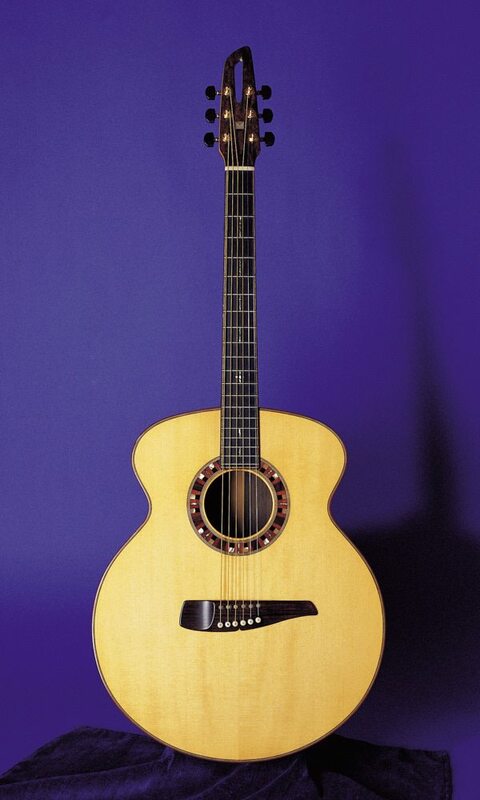 Its extraordinary balance, clear separation of notes and unparalleled harmonic precision, make this the perfect guitar for lovers of pure acoustic sound.